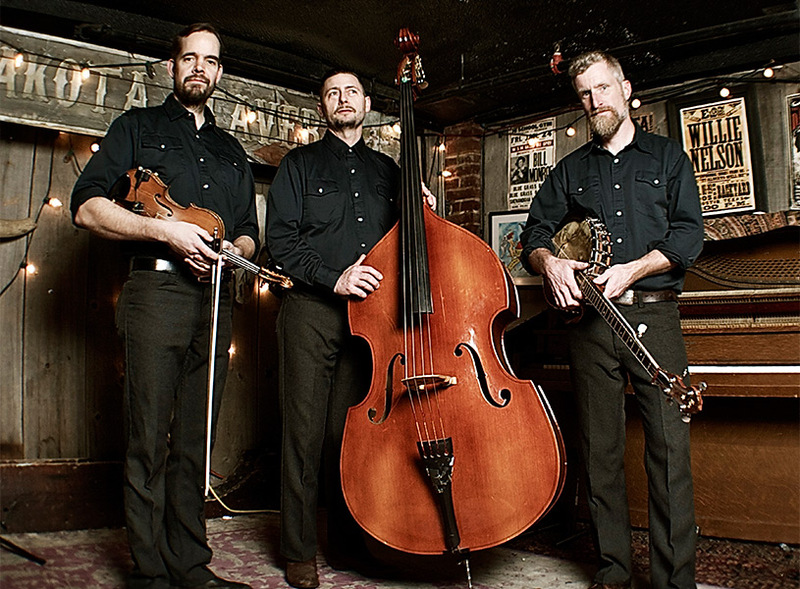 The Lonesome Ace Stringband brings grit, skill and abandon to old-time, Appalachian folk songs and fiddle/banjo tunes. These are songs and tunes for life and all of it’s occasions: festivals, dances, wars, parties and funerals. The music comes from a tradition that has inspired and brought together generations of people. It’s themes – love, loss, hard work and hardship, faith, and everyday life – speak to everyone. 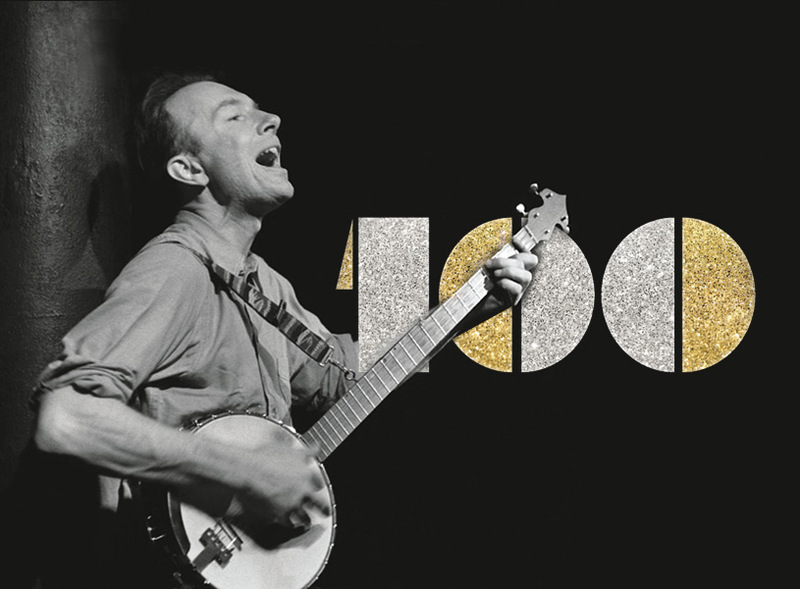 Band members include Chris Coole on banjo, John Showman on fiddle and Max Heineman on bass. Together they bring a deep respect for the roots of the music, a keen sense of innovation to the performance and material, and a passion for the sound that transcends both.